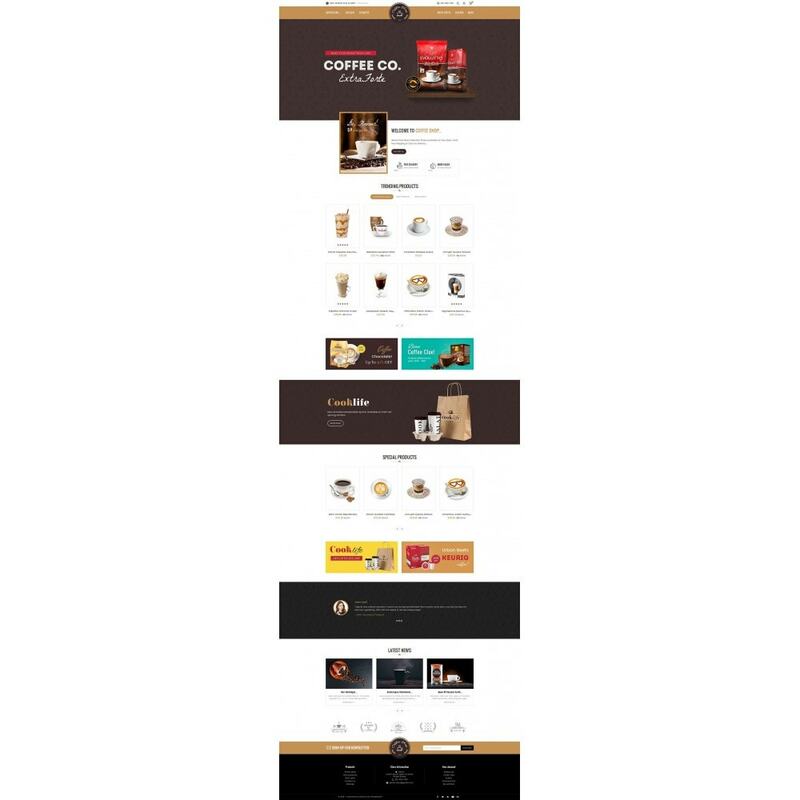 Coffee Shop is a Responsive Theme designed for coffee, drinks, cafe, wine, food, bakery, organic, Restaurant, gusto, tobacco, minimal, accessories and multi-purpose store. 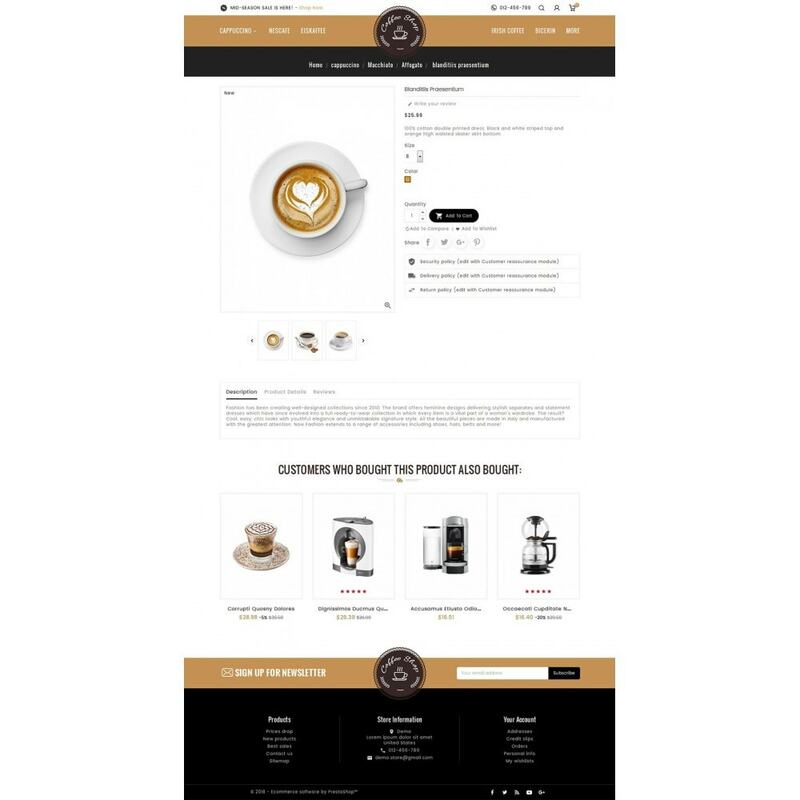 Clean, Unique and looking good, professional with colors combination. 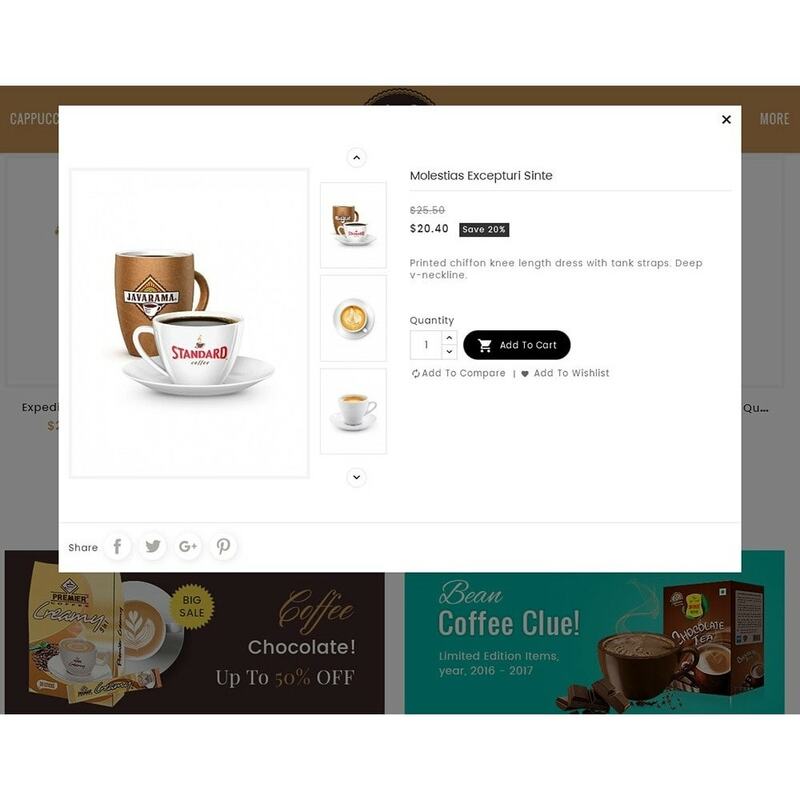 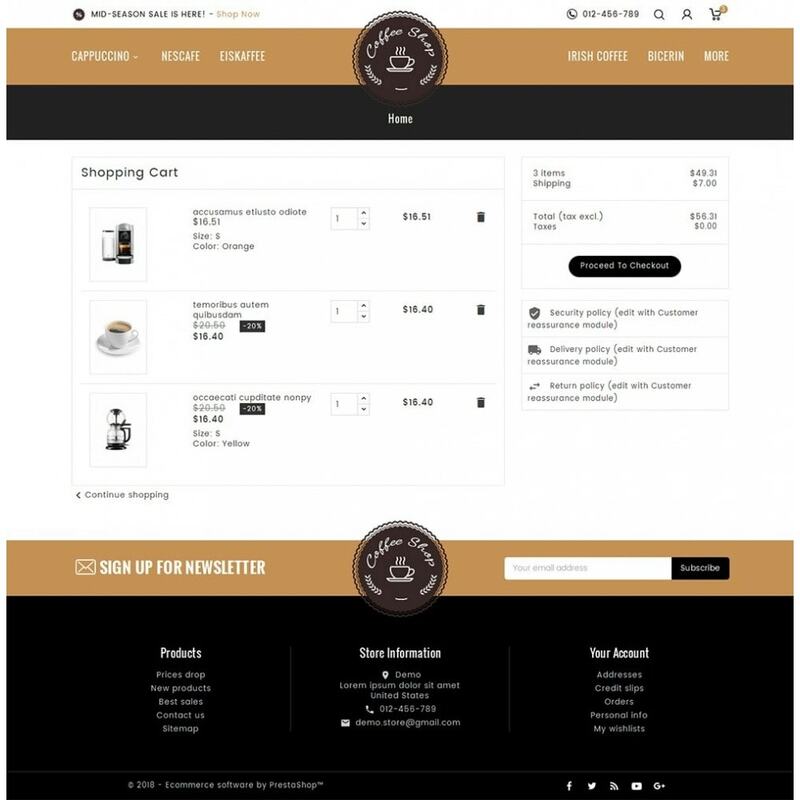 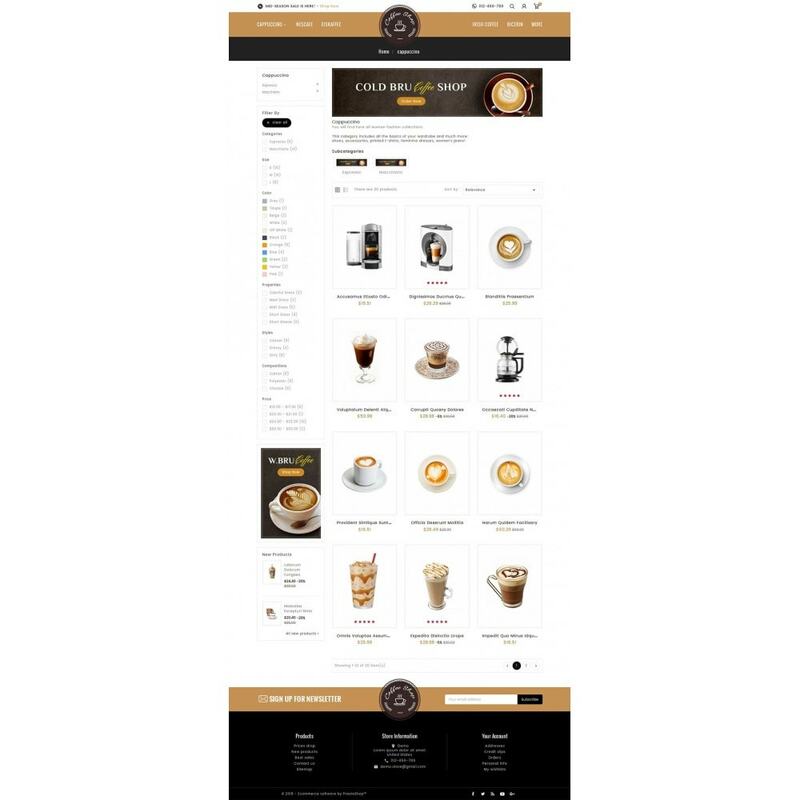 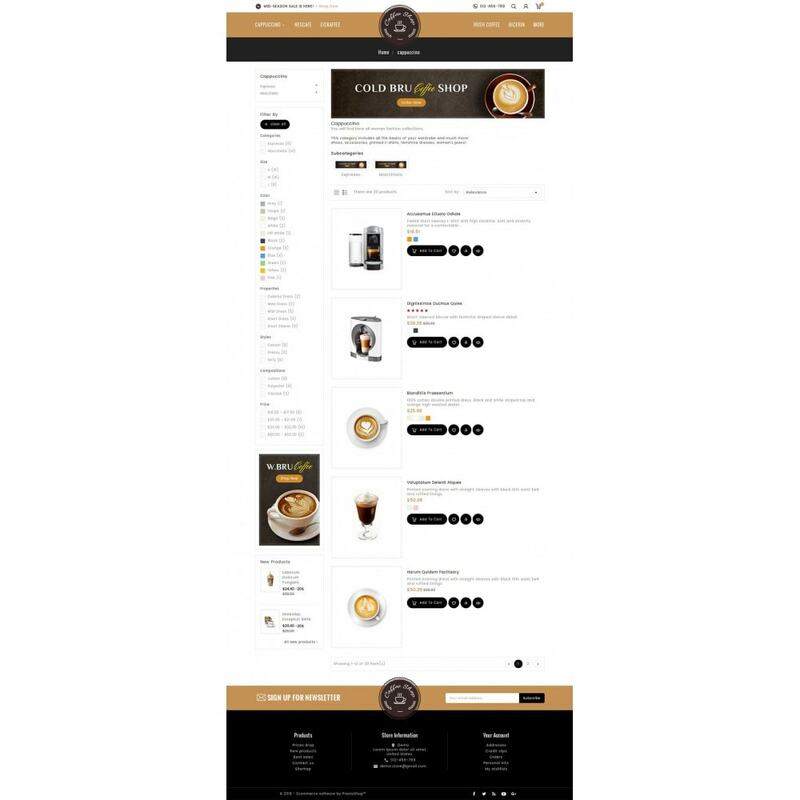 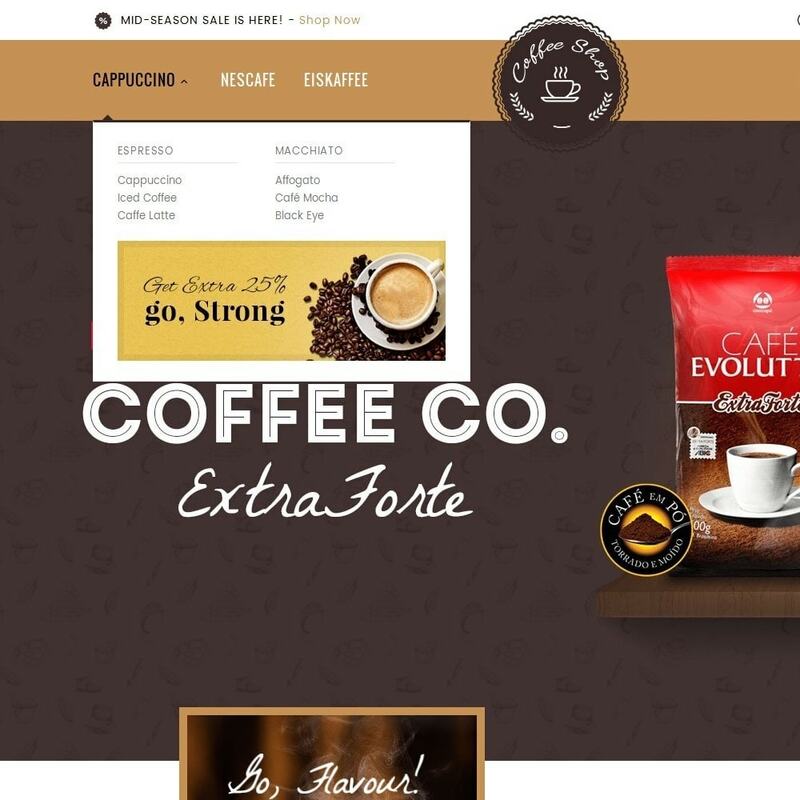 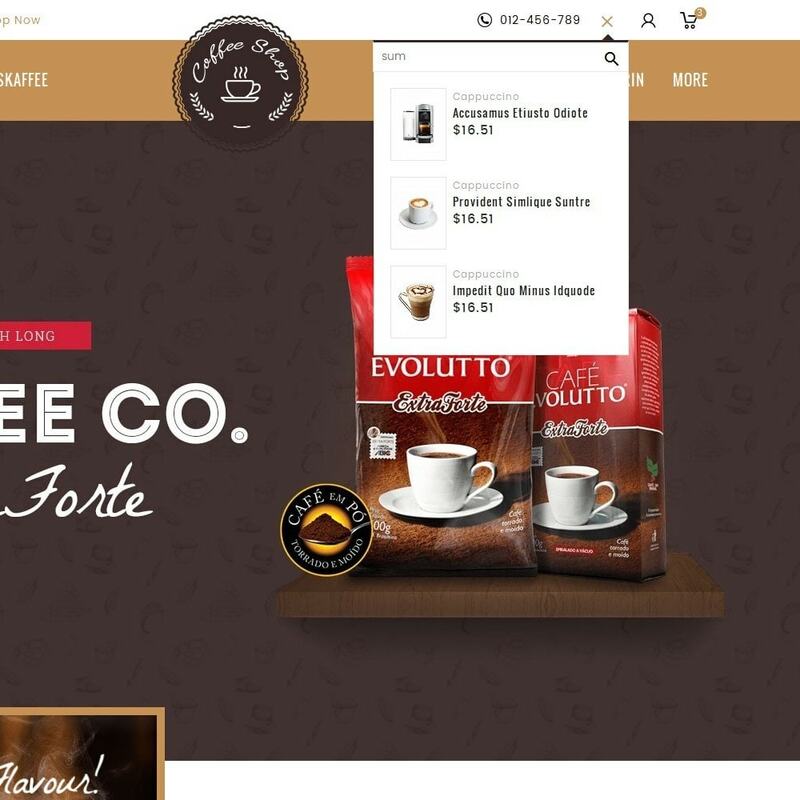 Coffee Shop is a Responsive Theme specialized for coffee, drinks, cafe, wine, food, bakery, organic, Restaurant, gusto, tobacco, minimal, accessories and multi-purpose store. 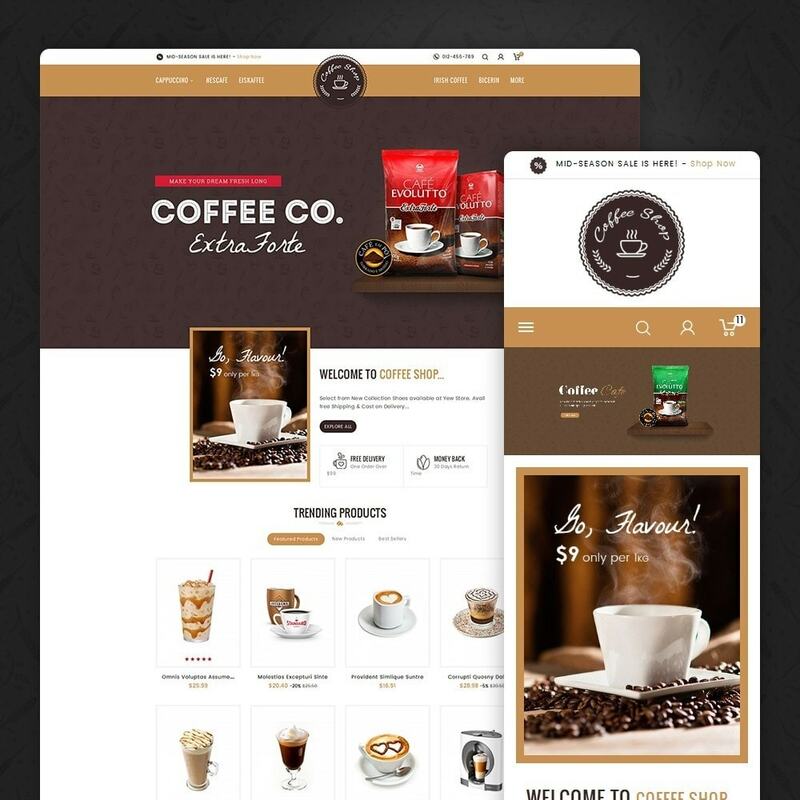 Clean, Unique and looking good, professional with colors combination.